Hotel St George is in the heart of Dublin City centre a beautiful Georgian property in Dublin City Centre. We offer ease of access to all of Dublin's main attractions and are located on Dublin's official cultural trail. 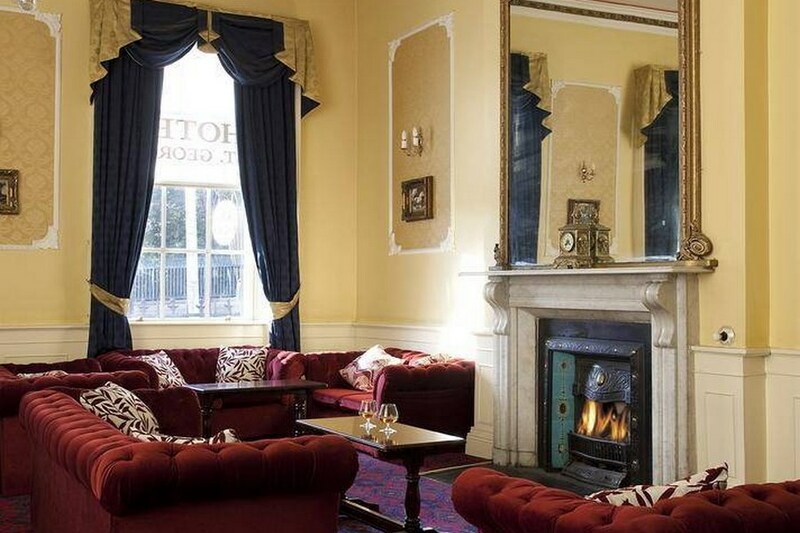 Hotel St. George hotel accommodation is ideally placed in the city centre and only 1 minute from O'Connell Street. 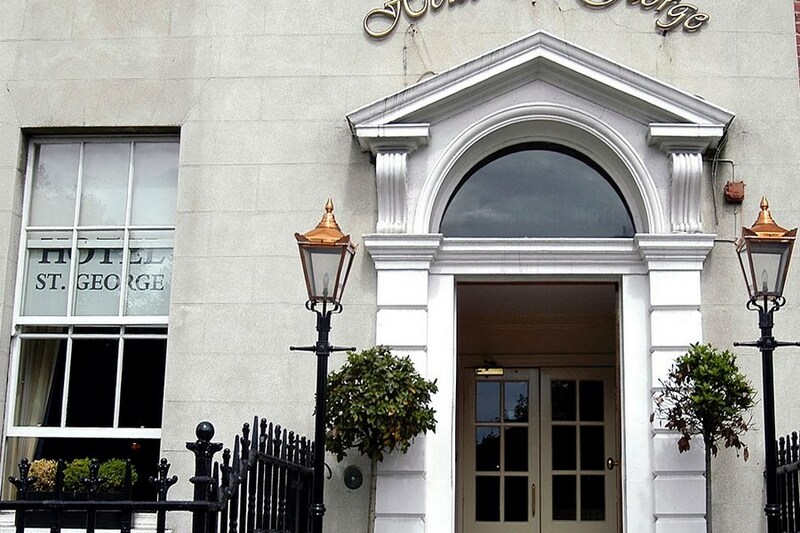 We are located on Parnell Square East, at the top of O'Connell Street. 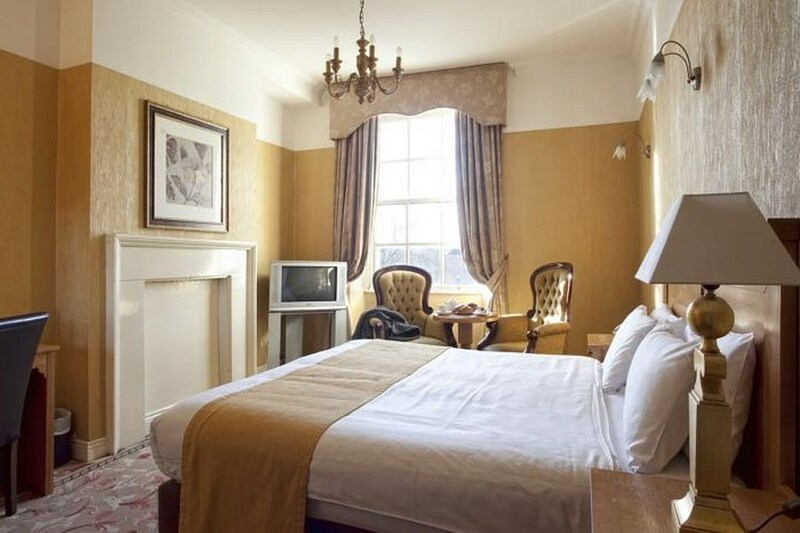 Hotel St. George is within in walking distance of Trinity College,Temple Bar, Guinness Storehouse the Abbey & Gate Theatres, Art Galleries, Dublin's Writers Museum, the James Joyce Cultural Centre and much more.